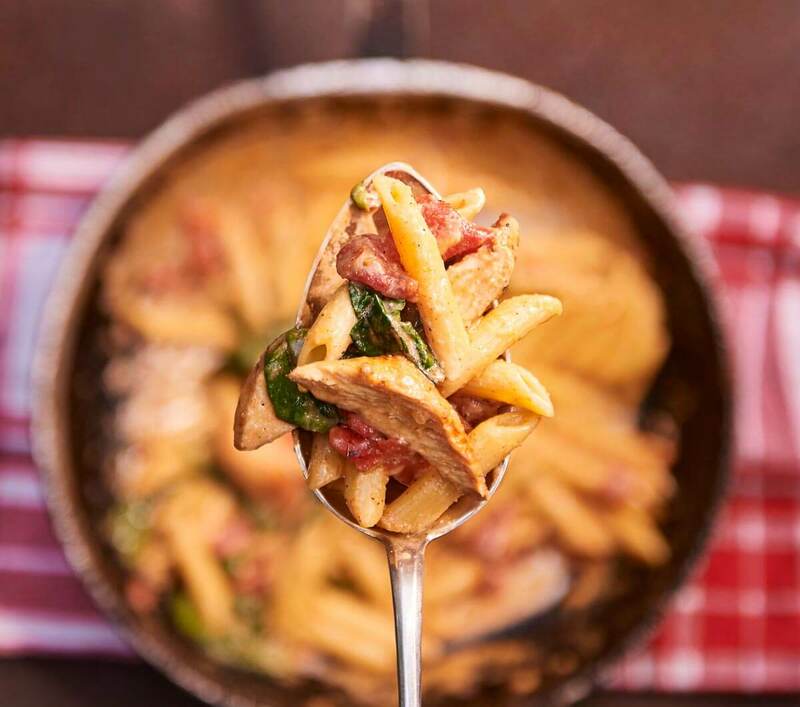 Come on over to Turtle Jack’s and get a fork full of one of our pasta dishes made with Barilla® Pasta. 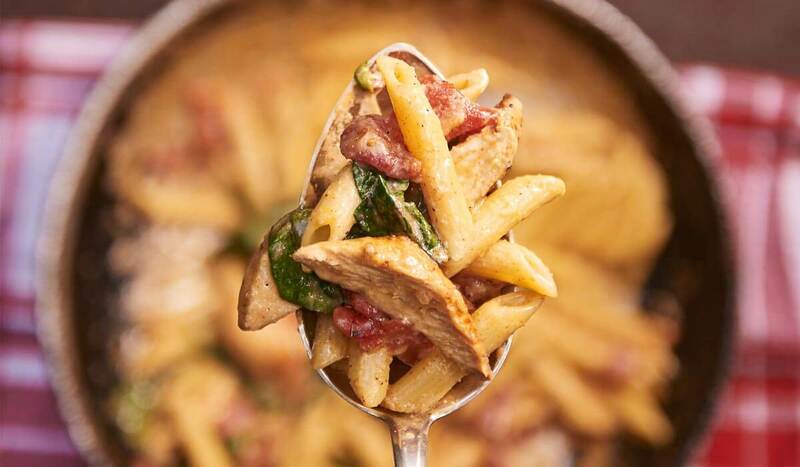 Serving certified non-GMO pasta that’s good for you & good for the planet! 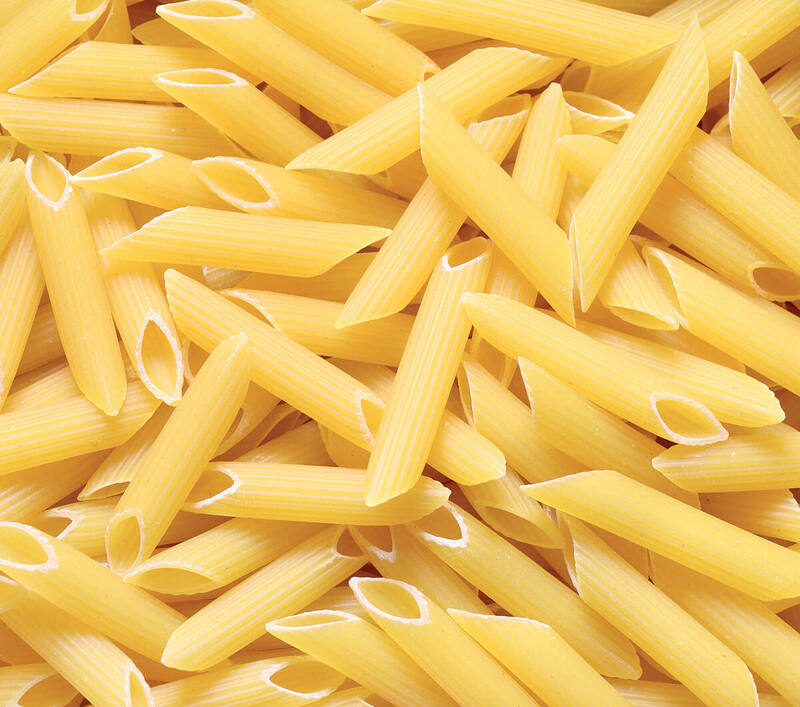 Turtle Jack’s pasta dishes are proudly made with Barilla® pasta, Italy’s #1 brand of pasta. From the field directly to the fork, Barilla® is committed to a sustainable future, creating delicious and fresh pasta that respects people, and the planet by reducing greenhouse gas emissions and the consumption of resources. 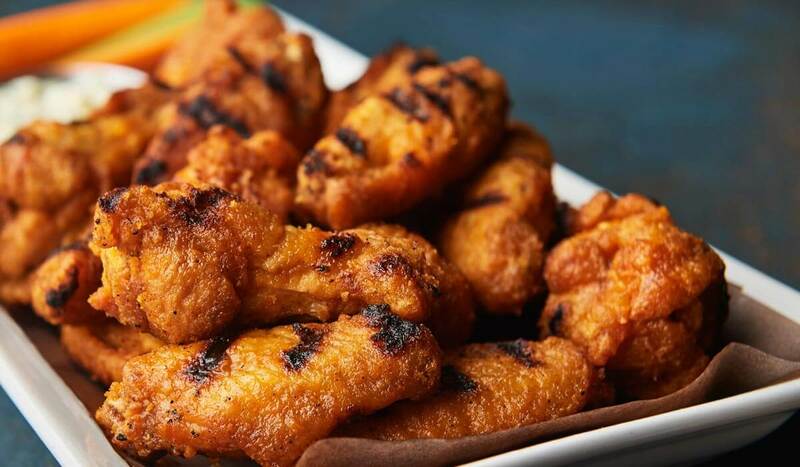 • Made with 100% Durum Wheat. 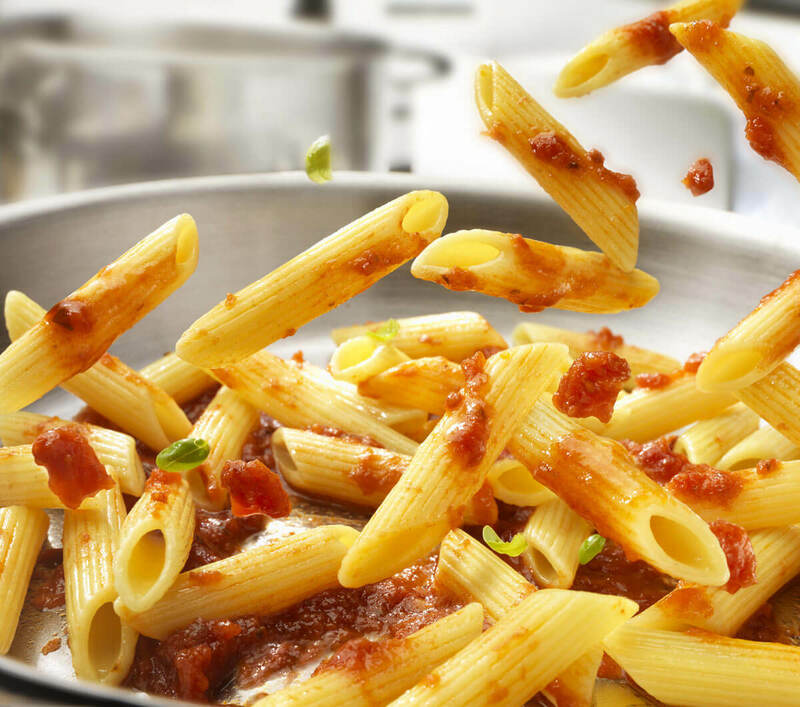 Barilla’s® commitment to taste, quality and environmental responsibility ensures that the pasta we serve at Turtle Jack’s meets both our highest standards as well as your desire for quality made. 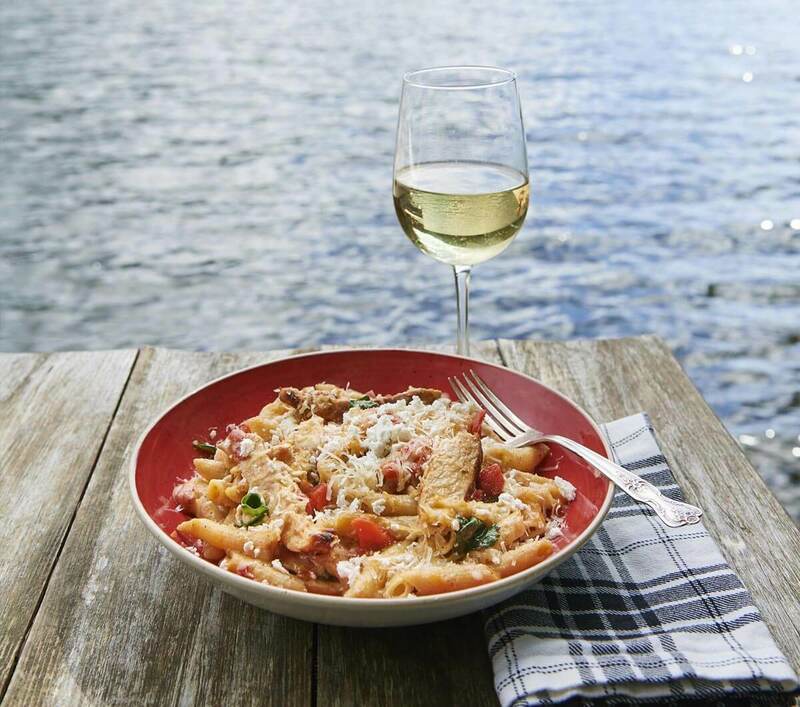 Barilla® pasta tastes good every time because it is a simple product made to a high standard of food quality, and nutritionally balanced based on the principles of the Mediterranean diet. Sustainably Sourced, Barilla® is reaching further than ever with their commitment to the environmental, social and ethical impacts of their business. 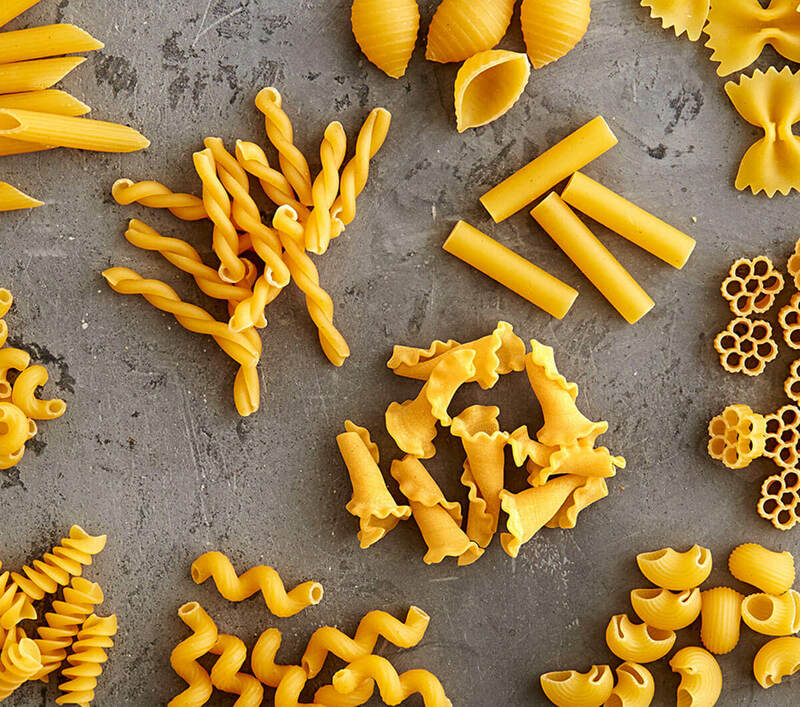 Barilla® hopes to reach their goal of sourcing 100% of their raw materials responsibly, guaranteeing a complete cycle of sustainable supply chains from field to fork. 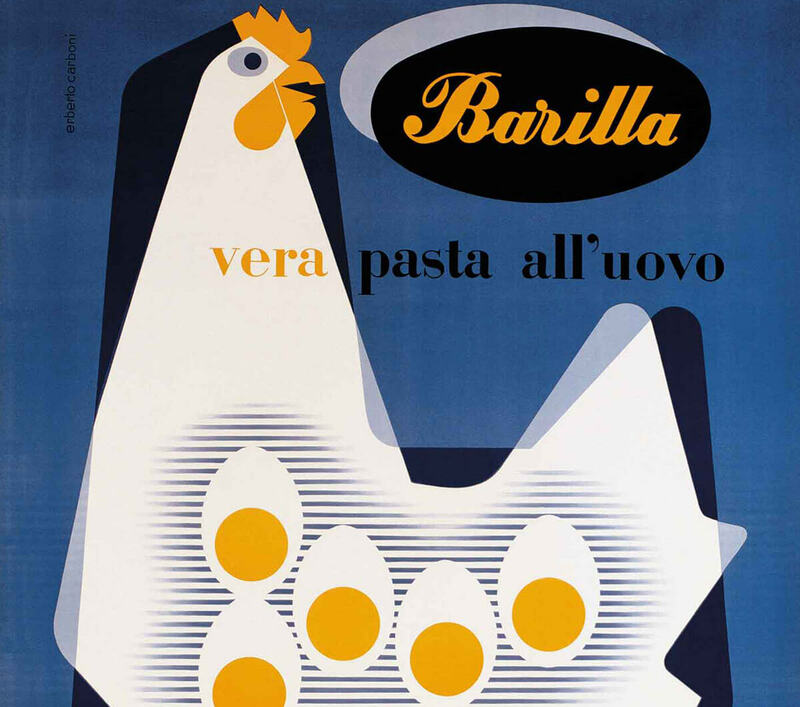 Barilla® provides information on food and nutrition and delivers healthy eating education courses for young people. Adopting a philosophy of social inclusion, Barilla® also understands and responds to the needs of the local communities in which it works. Pasta that’s good for you & good for the planet! 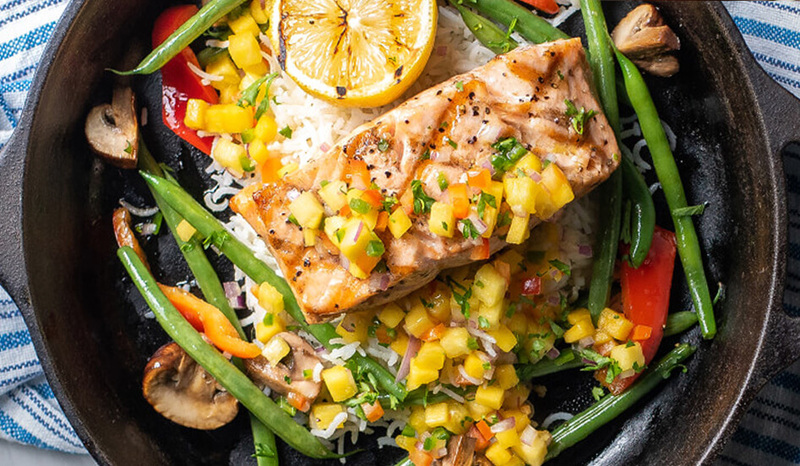 Turtle Jack’s believes in simple ingredients and using products made by companies that truly respect people, animals and the planet. That’s why Turtle Jack’s is proud to serve Barilla ® pasta. 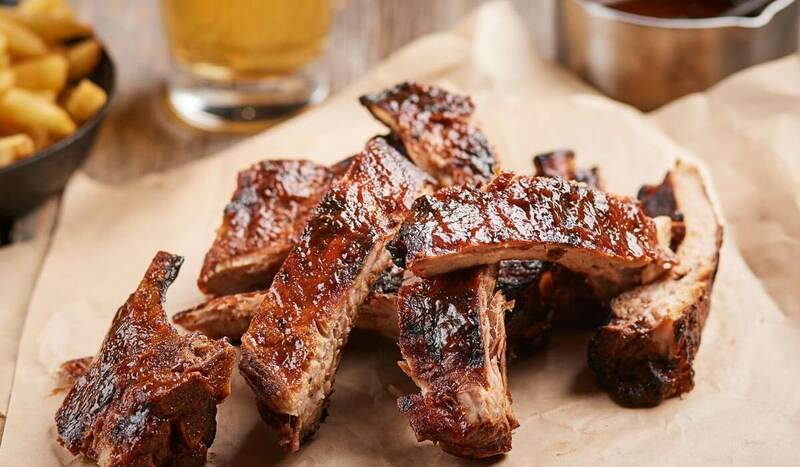 It’s a taste of the cottage you can feel good about.